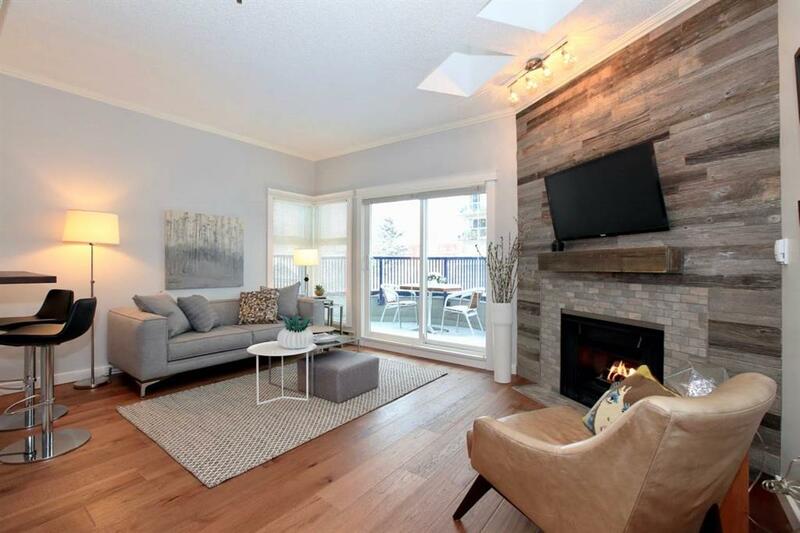 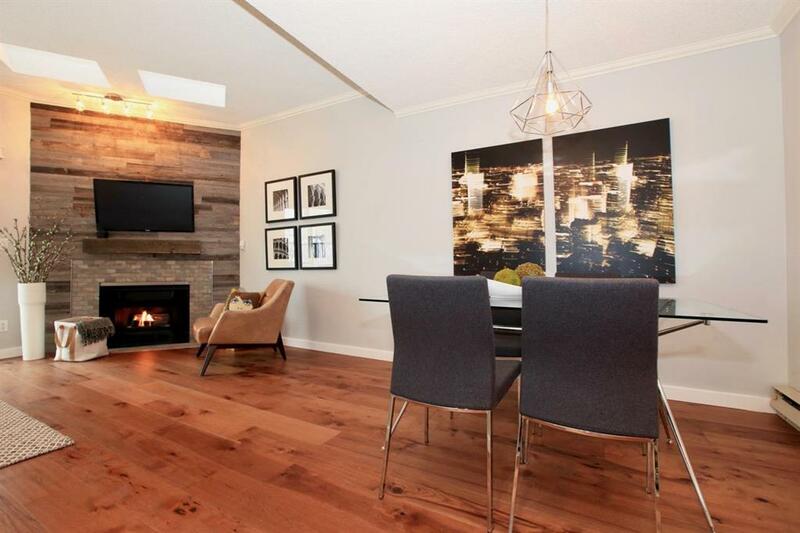 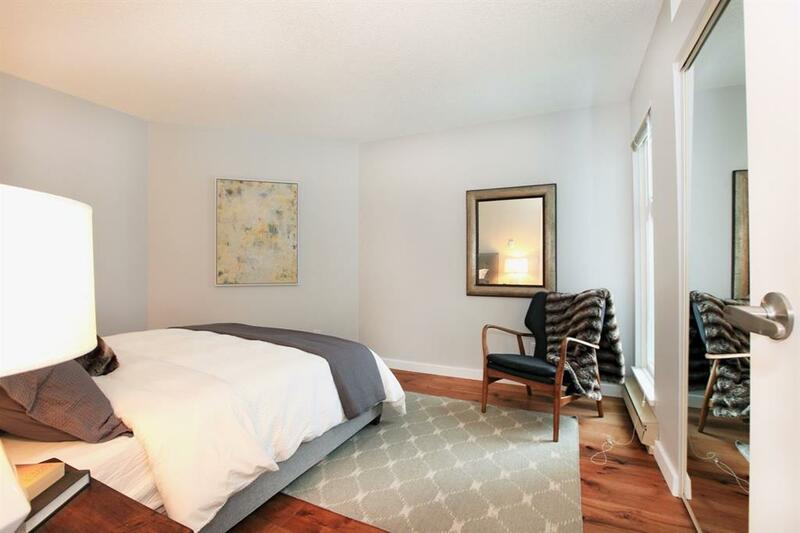 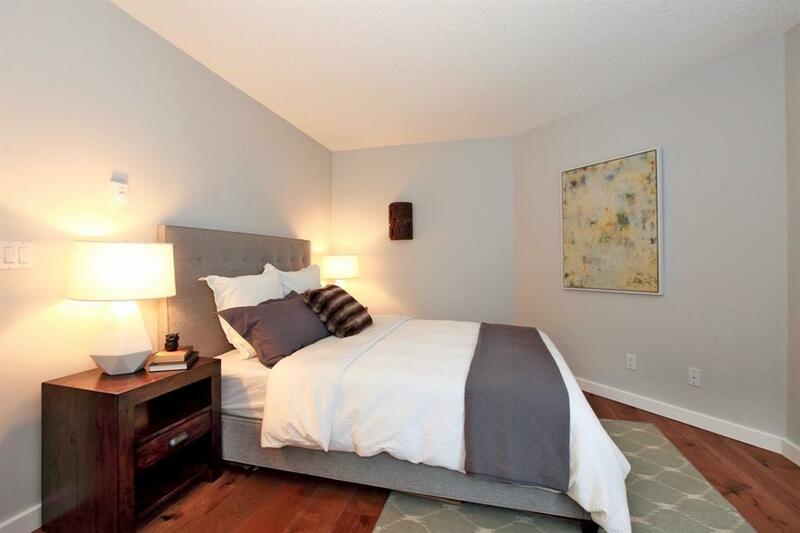 WINDGATE ON THE PARK / WEST OF DENMAN, check out this TOP FLOOR/END UNIT 1 bedroom & den/storage, that’s been completely RENOVATED with all new KITCHEN & BATH, stainless steel appliances, wood floors, fixtures throughout, LAUNDRY hook-ups and a great WOOD FEATURED GAS FIREPLACE. 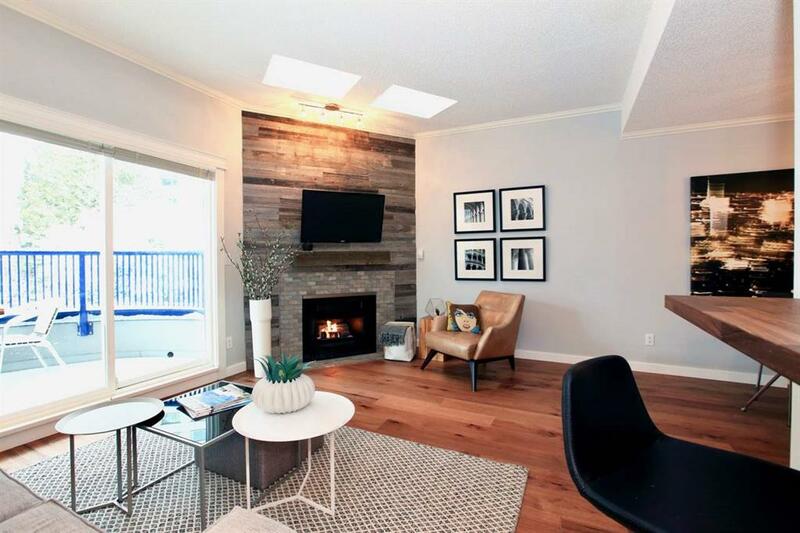 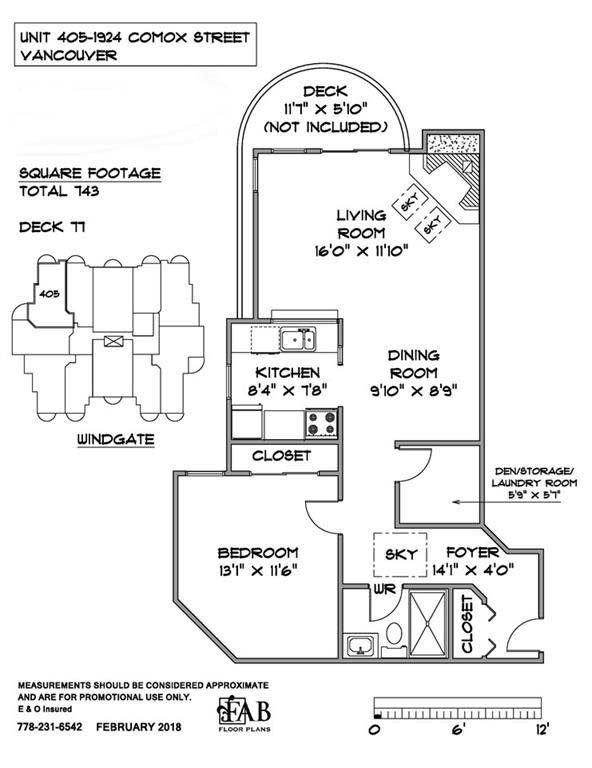 This OPEN floorplan also has skylights and a balcony over looking the tree-lined street to the Park. 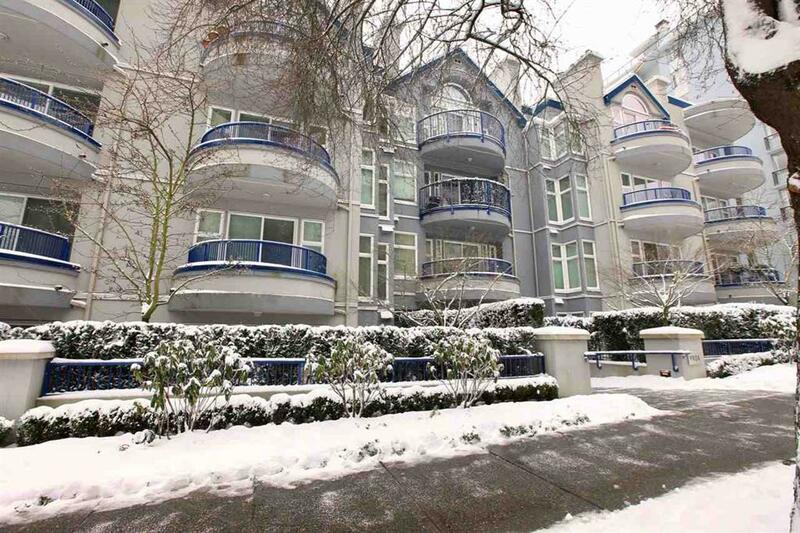 Great building that’s been RAINSCREENED, re-piped,roof,windows,balconies,lobby and hallways. 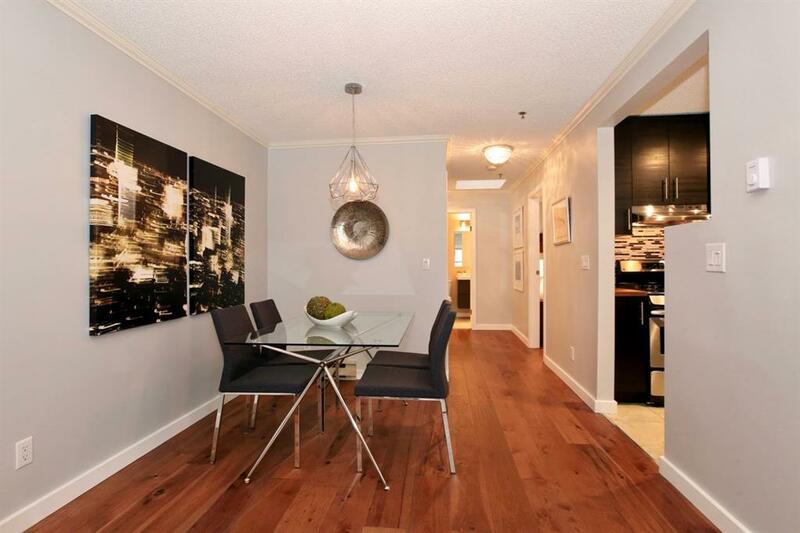 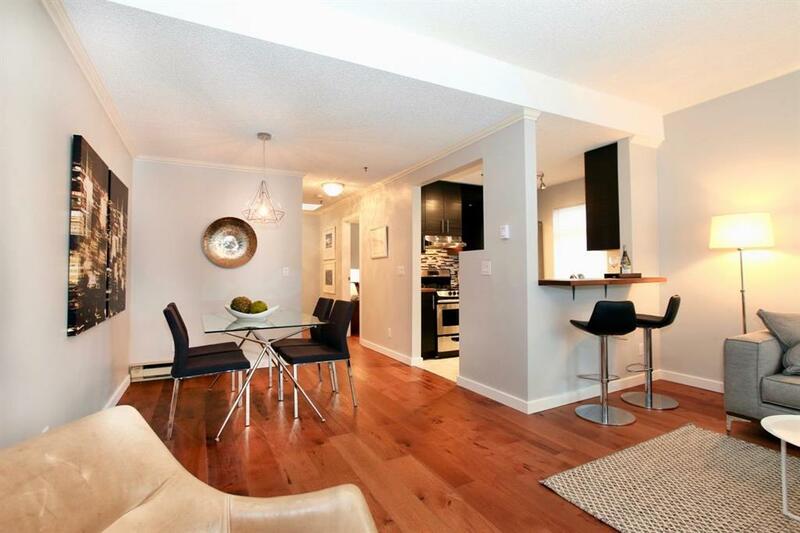 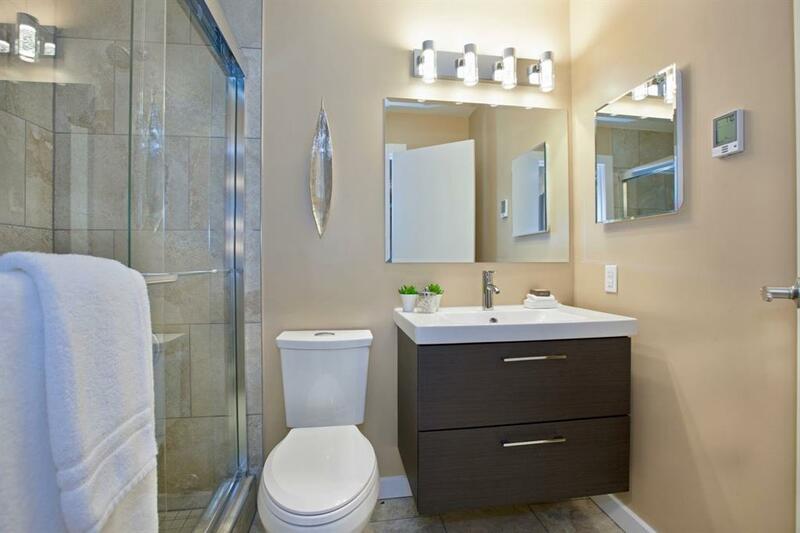 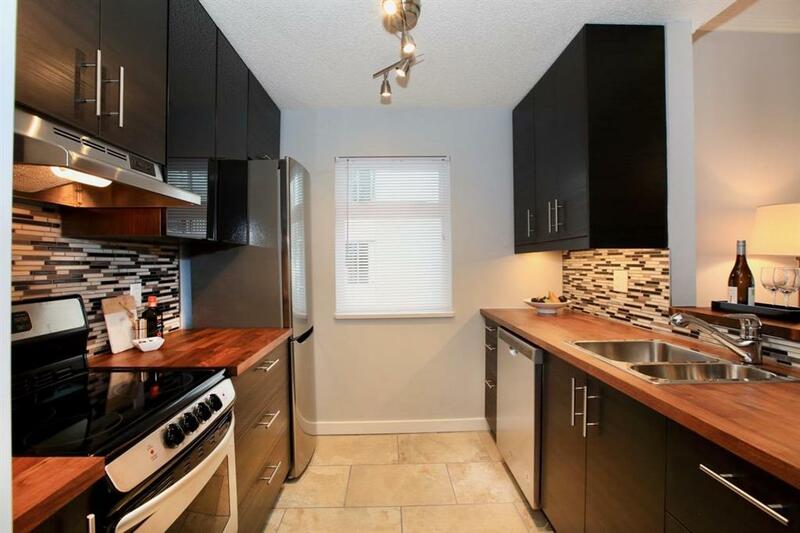 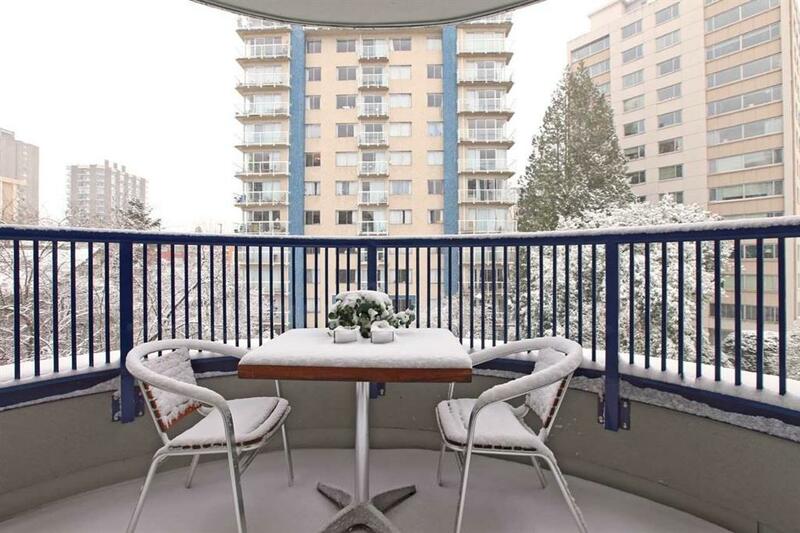 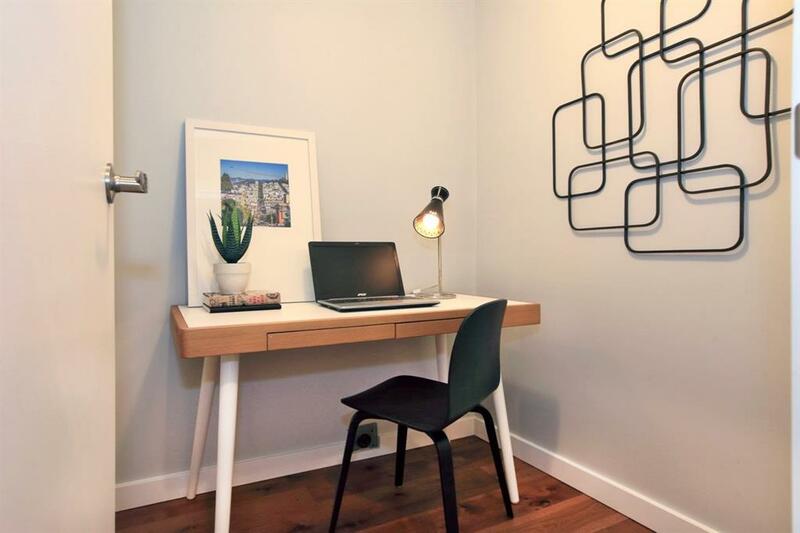 Less than 2 blocks to ENGLISH BAY BEACH & STANLEY PARK, shopping, restaurants, cafes, and pubs.